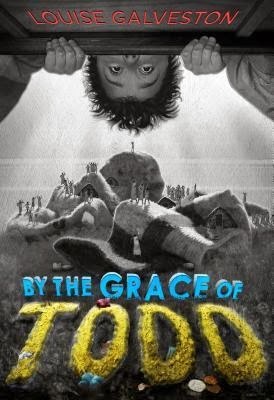 Perfect for fans of Andrew Clements and The Borrowers, By the Grace of Todd is the laugh-out-loud answer to what happens if you leave dirty laundry on the floor . . . and don’t follow your mother’s instructions to clean your room. Haha! This book sounds hilarious! I like that its similar to the borrowers. The borrowers is one of my favorite stories so I know that I will love this one! I think my kids would like it too! This book sounds like such fun. And the perfect book for my little brother, who is a reluctant reader. All of it! By the Grace of Todd just sounds like a funny read.